F2F/F3F series appeared in 1935. 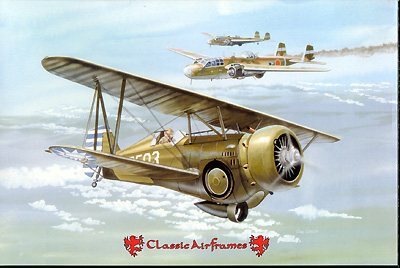 The Curtiss "Hawk" series first began with the P-1 Hawk for the USAAC and the similar F6C-1 for the Navy; all subsequent aircraft shared similar wings and tail surfaces, with engine changes and landing gear changes between the various models. At the same time, Curtiss aggressively courted foreign customers, and became a major supplier of Hawks to South American Air Forces and later to China and Thailand. The only significant combat use of the Hawk III was in the Far East where Hawks IIIs opposed the Japanese in the China war. 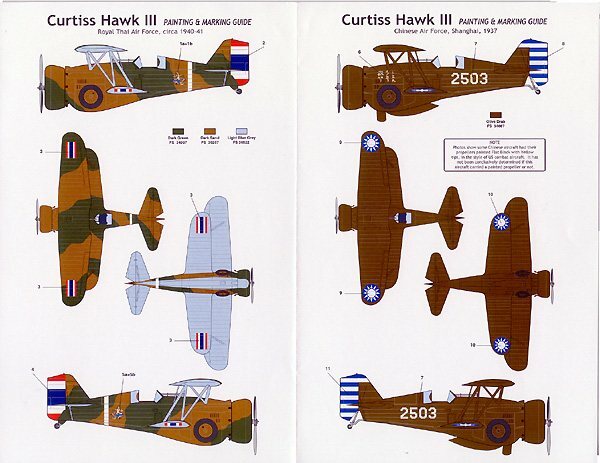 The final versions of the line of Curtiss Hawk biplane aircraft, ended with the BF2C-1 and the Hawk III. These aircraft basically differed from the earlier Hawk II by having retractable landing gear and larger engines. The Hawk III (or Model 68) was quite successful for the time, 138 examples being sold. In addition to the countries mentioned above examples were sold to Argentina and Turkey. All these aircraft were sold between the years 1934 and 1936. One of the reasons for the success of the Hawk III was it's wooden wings which did not have the vibration problems associated with the Navy's BF2C-1s. Both the Hawk IIl and BF2C are similar. 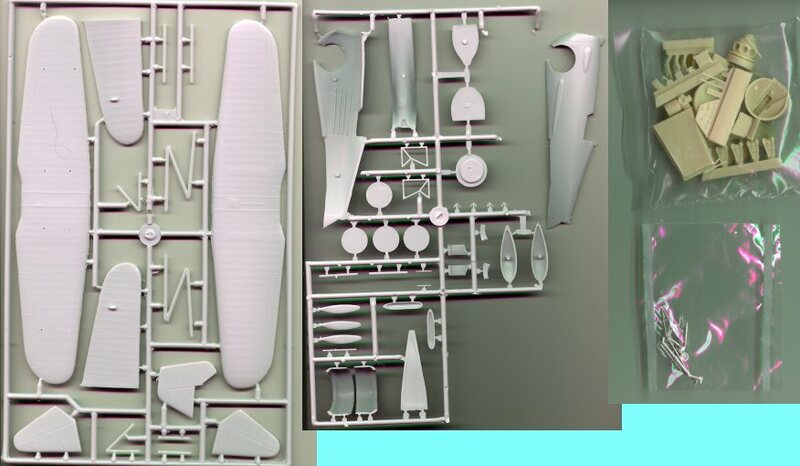 The main differences being a two-bladed prop for the Navy fighter and a three-bladed prop for the export version. There were also different engines and cowlings that distinguished the two versions visually. metal. 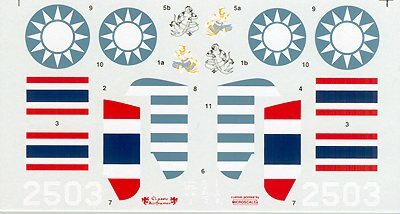 The decals are printed by MicroScale, and a very good full color markings and painting guide is provided. There are two vacuformed canopies. both wings and tail surfaces. the ranks of Golden Age aircraft.